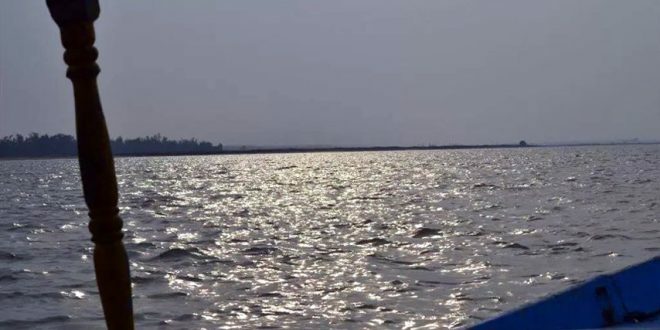 Bhubaneswar: The bodies of all six missing persons drowned in deep water due to strong wind were fished out from Chilika Lake on Sunday. The search and rescue operation by fire personnel and ODRAF team completed with the recovery of four missing bodies this morning. Chief Minister Naveen Patnaik expressed deep grief over the loss of lives in boat capsize tragedy in Chilika occurred on Saturday. He also conveyed deep sympathy to the bereaved families. The Chief Minister announced an ex gratia of Rs 4 lakh each to the kin of the deceased. He also announced free medical treatment for the injured. The tragic incident occurred at around 5:30 pm on Saturday when a boat carrying 18 persons including a boatman was returning from Kalijai temple to Balugaon. All the passengers were from Nayagarh and Bhubaneswar.